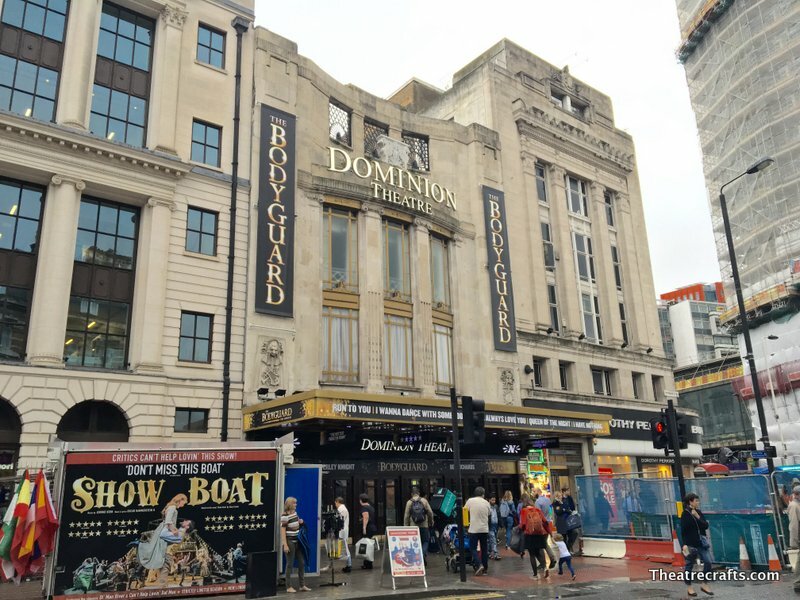 The historic Dominion Theatre sits majestically at the junction of Tottenham Court Road, Oxford Street and Charing Cross Road and first opened in 1929. 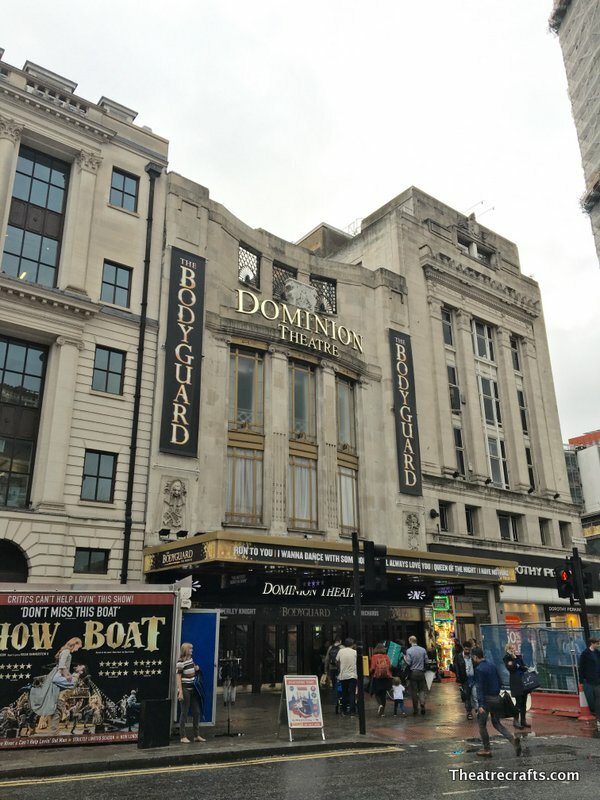 This landmark building, which was granted Grade II status by English Heritage in 1998, has recently completed a stunning £6 million restoration. 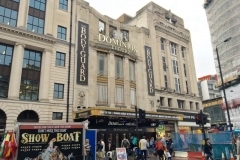 All areas of the theatre were involved in the renovation, including the installation of a new flying system and the enlargement of the orchestra pit to facilitate large scale productions, and a full refurbishment of all five bars and ninety-five toilets front of house. 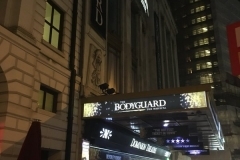 Almost 1.2 acres of bespoke carpets were laid front of house and over 400 gallons of paint used in the reconditioning of the gold detailing and plasterwork of the proscenium arch, auditorium ceiling, foyers and hospitality suites. All of the theatre’s seats were reupholstered and additional French polished handrails added to aid accessibility inside the auditorium. The electrics and lighting fixtures also received an overhaul with the use of enough cable to stretch 4500 times the length of the Eiffel Tower. 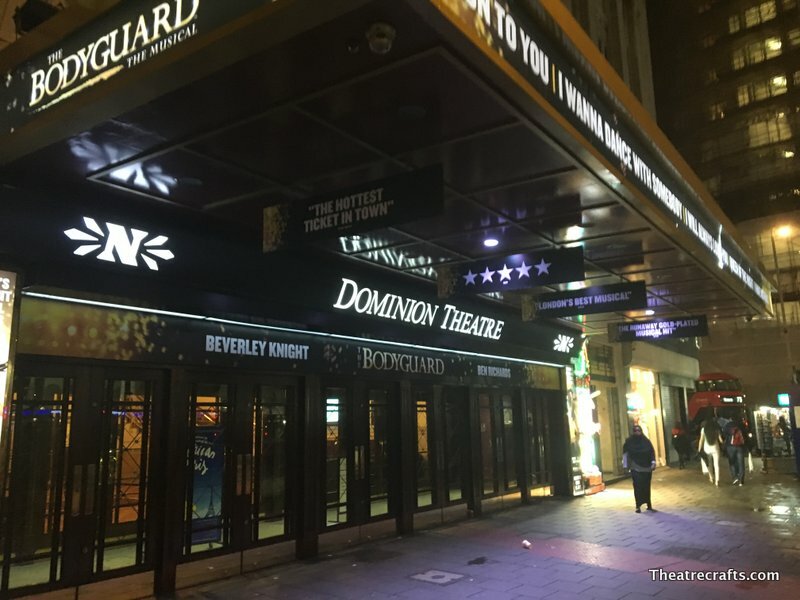 During its illustrious history, the venue has operated successfully as both a theatre and cinema, including a record-breaking 4 years and 22-week continuous run of Joshua Logan’s film of Rodgers and Hammerstein’s South Pacific, starring Mitzi Gaynor. 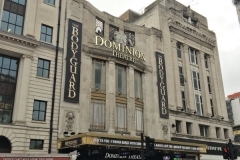 Other blockbuster films have included Cleopatra, which starred Elizabeth Taylor; The Sound of Music (which ran from March 1965 to June 1968); the Gertrude Lawrence bio-pic Star!, with Julie Andrews; David Lean’s Lawrence of Arabia and, in 1977, the UK premiere (simultaneously with the Leicester Square Theatre) of George Lucas’ Star Wars. 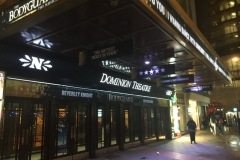 The Dominion Theatre has played host to countless legendary stars (including Judy Garland, Shirley MacLaine, Maurice Chevalier, Sophie Tucker, Jeanette Macdonald and David Bowie) and seven Royal Variety Performances. In 1931, Charlie Chaplin made a personal appearance at the UK premiere of City Lights (the classic silent film he directed, wrote and starred in). 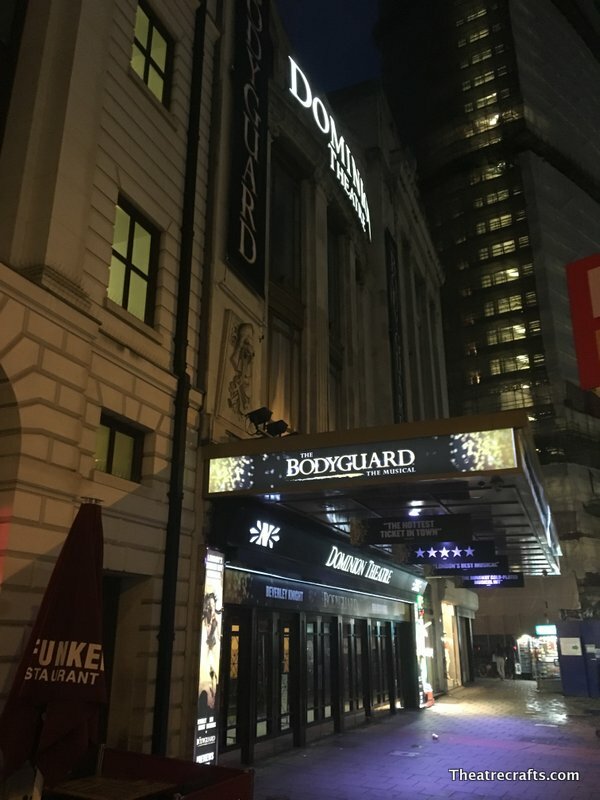 Over the years, the theatre has also welcomed many prestigious companies, lavish stage productions and long-running shows including: Disney’s Beauty and the Beast; Matthew Bourne’s Swan Lake; London Festival Ballet (now English National Ballet); Welsh National Opera and the Olivier Awards. A large extension to the rear of house facilities was built to accommodate Disney’s Beauty and the Beast in 1996/7. It’s still in use today. 2019: Closed to have a modular stage installed. Work has been delayed due to the need to remove asbestos.